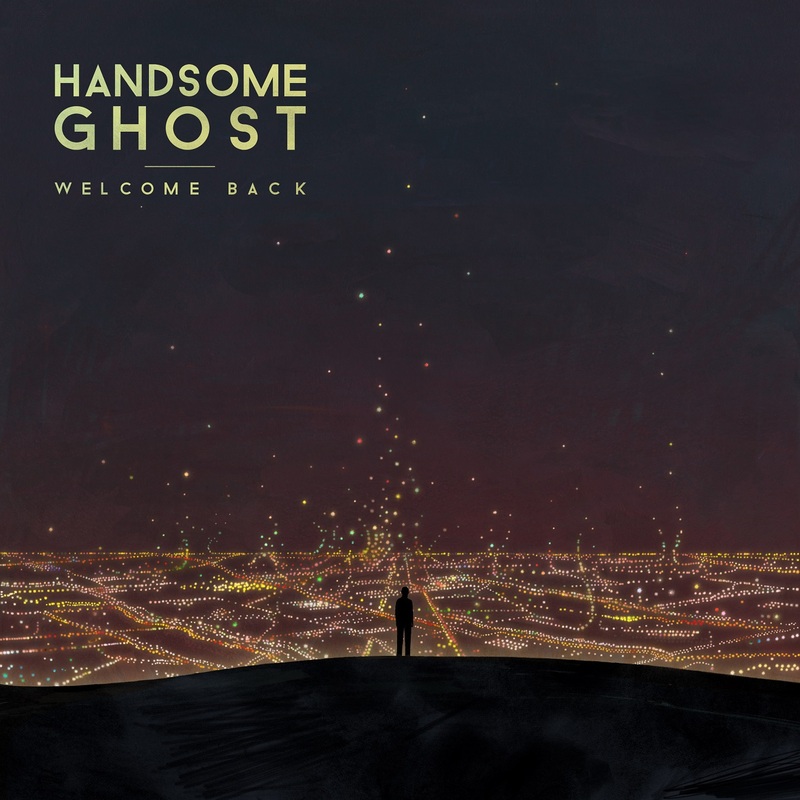 Handsome Ghost’s heartwrenching debut album Welcome Back is a raw, intimate exploration of vulnerability and space – an emotional and ethereal journey. It’s crazy to think that I’ve followed Timothy Noyes and Eddie Byun’s musical project for nearly three years – pretty much since its nascence – but what’s even crazier is how some things change, while others stay the same. The first words I ever used to describe Handsome Ghost were “ethereal acoustic,” and that feeling remains true to this day: Handsome Ghost’s debut album Welcome Back (released 1/26/2018 via Photo Finish Records) is a raw, intimate exploration of vulnerability and space – the culmination of a therapeutic, emotionally-indulgent artistry founded on lyrical depth and musical honesty. Once upon a time – about 16 months ago – I wrote that “Handsome Ghost are on the precipice of something very special; only time will tell their full story.” A former teacher, Tim Noyes has always respected music’s golden rule and stayed true to himself, no matter how much it hurts – and Welcome Back hurts quite a lot. Pain is perhaps the most potent takeaway from this heartwrenching record, whose eleven songs all revolve around the same person in one way or another. To say that Noyes wears his heart on his sleeves through Handsome Ghost is a massive understatement: Welcome Back reads like a compilation of poetic letters, some to that still-“significant” other and some to Noyes himself. The songs address unresolved emotions, moving on from love, and everything in-between as the artist desperately attempts to make peace with his past, find closure in the present, and embrace whatever the future has in store for him. Noyes sets the tone with opener “Shallow City,” knowingly pursuing a fool’s errand to live in a bygone past. The intertwined straight-forward and flowery language that flows throughout Welcome Back is easily some of Noyes’ best lyrical imagery; he paints vivid portrayals of heartache through intense bouts of self-reflection, all while keeping his cool and maintaining a calming, controlled presence. Handsome Ghost build on Noyes’ 2016 explanation by expanding their sonic pallette. Each song still has a little glow about it, but Welcome Back is expansive. Heartfelt ballads “Honest Mistake” and “Creatures” – the latter of which has been brewing for years now – start from nothing, but build into these dramatic, beautiful outpourings from the heart. Elsewhere, songs like “Not the One for You,” “Here’s to Endings” and “Reckless Lover” shimmer with bubbling keyboards and guitars building up bursts of energy. Then there’s the band’s moments of complete surrender – the acoustic guitar-driven “Fool” builds a delicate, warm soundscape around Noyes’ poignant, breathtaking singing. 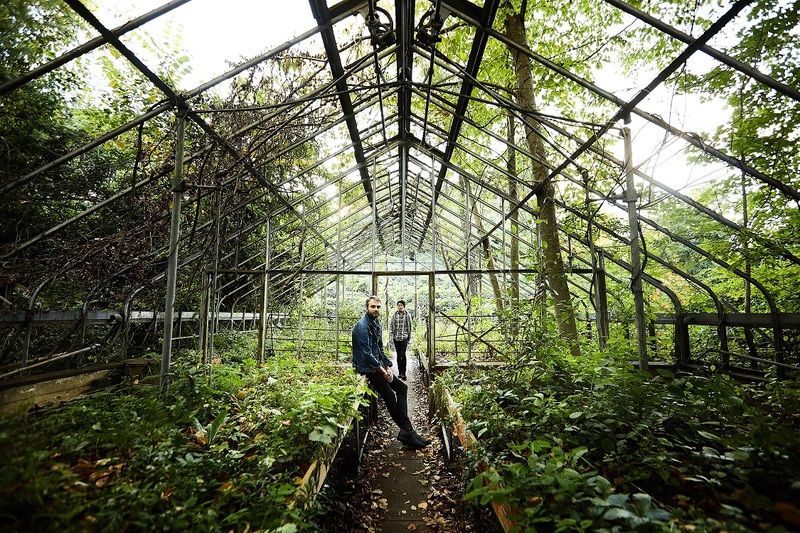 “Indian Summer” basks in downtempo sadness. Every track has its purpose and place on Welcome Back, whose cohesiveness of sound and subject matter allow us to feel the full weight of Noyes’ overwhelming love. While it’s hard to stop holding onto some things, one can only hope that, in exposing his innermost self to whomever will listen, Tim Noyes has finally said all he needed to say. Three years ago, Noyes told me Handsome Ghost “[is] much more to me than a guy with a guitar.” That’s clearer now, more than ever. Noyes and Byun set an extraordinarily high bar for themselves, making Welcome Back a defining achievement and praiseworthy milestone for Handsome Ghost – a band that has remained steadfastly committed to honesty, intimacy, vulnerability and reflection since its inception.